The incredible, untold story of the American agent who captured El Chapo, the world's most-wanted drug-lord. Every generation has its larger-than-life criminal legend living beyond the reach of the law: Billy the Kid, Al Capone, Ronnie Biggs, Pablo Escobar. But for every one of these criminals, there's a Wyatt Earp, Pat Garrett or Slipper of the Yard. For Joaquin Archivaldo Guzman-Loera a.k.a. 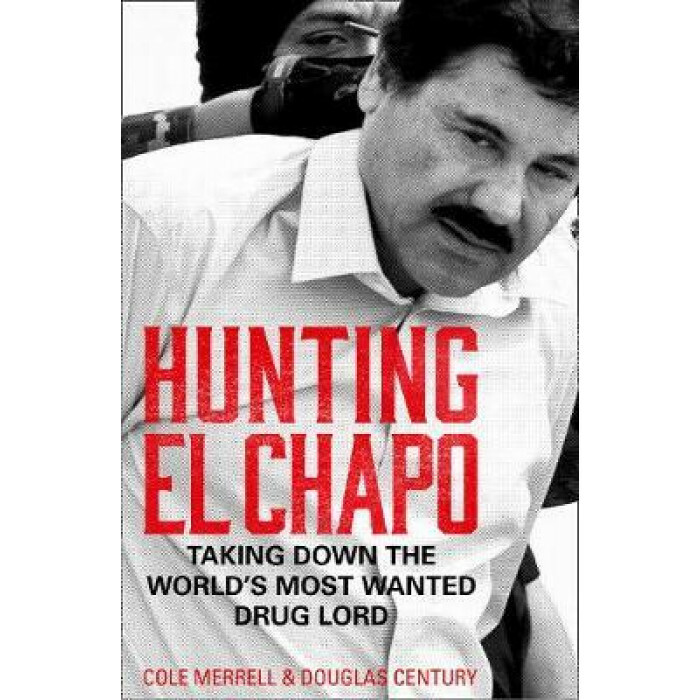 `El Chapo' - the 21st century's most notorious criminal - that man is D.E.A. Special Agent Andrew Hogan. This is the incredible story of Hogan's seven-year-long chase to capture El Chapo, a multibillionaire drug-lord and escape-artist posing as a Mexican Robin Hood, who in reality was a brutal sociopath responsible for the murders of thousands. His greedy campaign to take over his rivals' territories resulted in an unprecedented war with a body count of over 100,000. We follow Hogan on his quest to achieve the seemingly impossible: to cross the border into Mexico and arrest El Chapo, the leader of the Sinaloa Cartel, a billionaire and Public Enemy No. 1, who had been evading capture for more than a decade and had earned a reputation for being utterly untouchable. This intimate thriller tells how Hogan single-mindedly and methodically climbed the ladder within the hierarchy of the Sinaloa Cartel - the world's wealthiest and most powerful drug-trafficking organization - by creating one of the most sophisticated undercover operations in the history of the D.E.A. From infiltrating Chapo's inner circle to leading a white-knuckle manhunt with an elite brigade of Mexican Marines, Hogan left no stone unturned in his hunt for the world's most powerful drug kingpin.